D-Link have been in business for well over 30 years now, producing consumer and business grade networking hardware, with over 2600 employees and an enormous portfolio of equipment they certainly aren’t to be taken lightly in this sector. 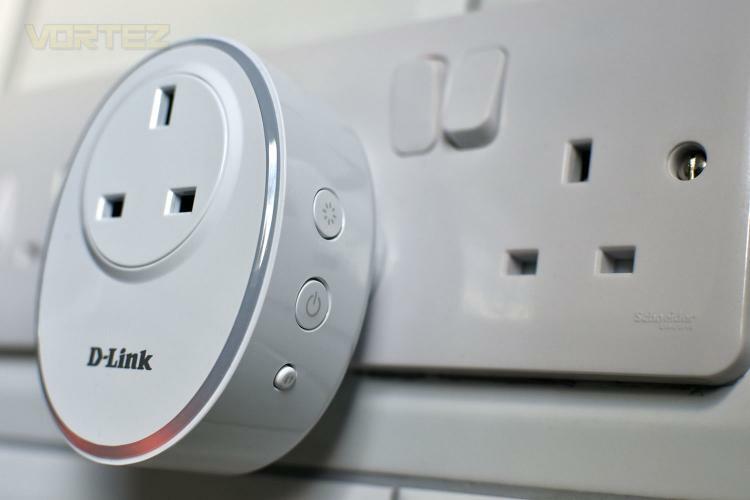 Today we look at a WiFi Smart Plug, a device which allows you to connect any appliance with a plug to your home network and control it via the mydlink application on your phone or tablet. Thanks to the incredible success of voice-controlled speakers in the home, with many of us now possessing one or the other, D-Link have also added support for the two big services, Google Assistant and amazon alexa. This allows you to switch on and off your appliances without lifting a finger. Not only that, but IFTTT (if this, then that) integration is also included, giving almost endless possibilities to those willing to delve a little deeper. The D-Link DSP-W115 offers a compact design, green, amber and red LEDs and a 2-year warranty as well as in-depth automation via the smartphone application. Let’s see how easy the setup process is and how the product looks once attached to the wall.